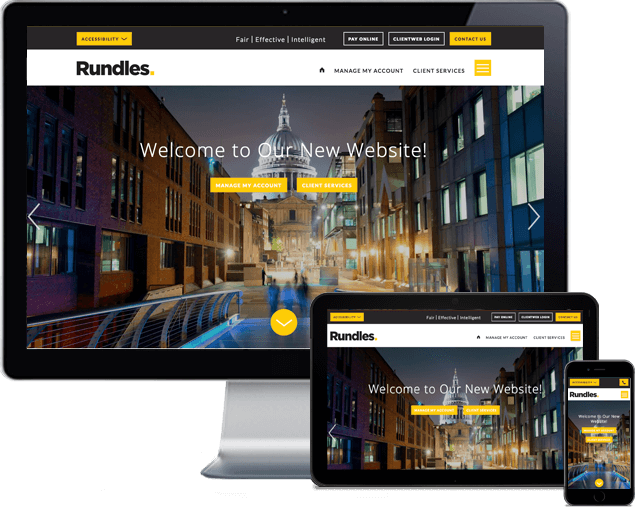 Rundles are leading providers of ethical enforcement services to the public and private sector. They specialise in the prompt recovery of debt including Council Tax, Business Rates, Road Traffic and Commercial Rent. The website is an important part of the business, being the primary means of communicating information to customers and providing different methods of payment to suit individuals. Many accessibility features have also been included within a clear structure to create a website that is easy for all visitors to navigate and use. 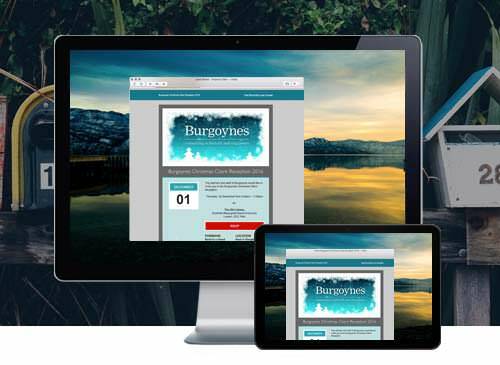 The website uses the WordPress content management system with an entirely bespoke theme. 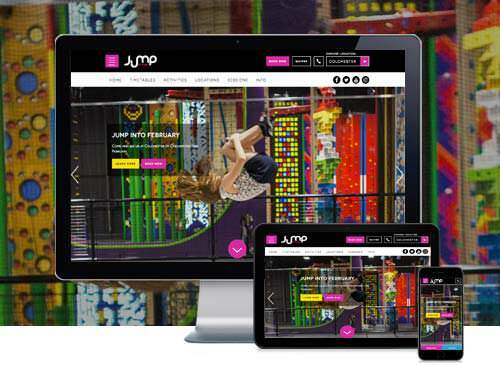 The theme incorporates significant amounts of custom functionality through bespoke PHP logic within individual layouts and through the development of custom WordPress plugins for the project. The website is high traffic and various approaches to improve the efficiency of the website and delivery of assets have been implemented. There was also significant SEO value in the former website, which was carefully managed during the move to the new site. The website has also been developed with a very flexible code base in all respects to allow the website to evolve with the needs of this dynamic and rapidly growing company. We have worked with Adam since 2016 and have always found him easy and straight forward to work with. 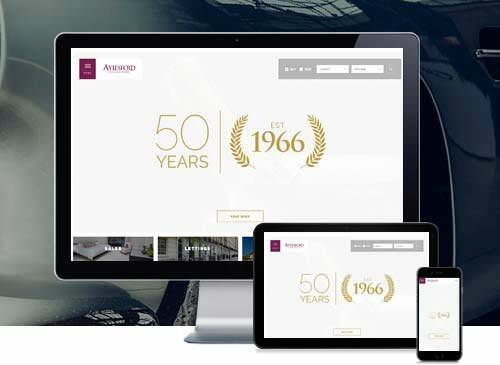 Our brief was to design and build a website which was approachable and professional so we were delighted when Adam delivered exactly that. Adam quickly understands our objectives, and always delivers excellent concepts in quick-time which fit our brief, and provide ideas/enhancements we hadn’t initially considered. I would have no hesitation in recommending Adam’s services to any organisation. 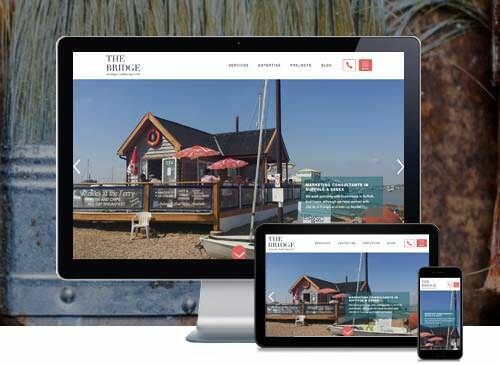 An engaging bespoke website with a fully custom Wordpress theme.